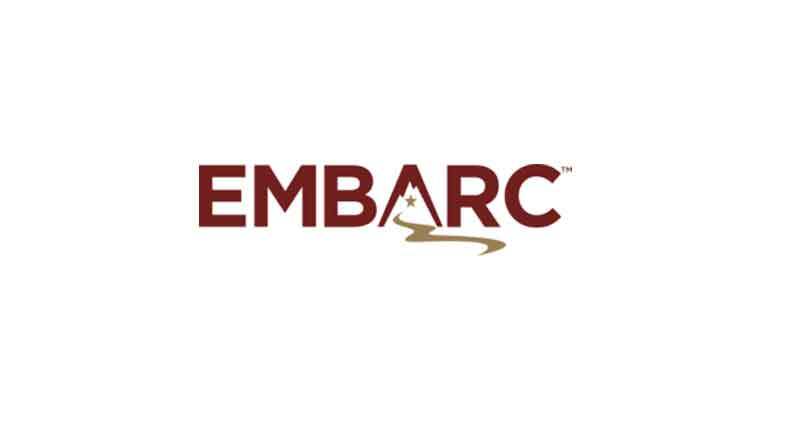 Embarc Resorts®, a collection of resorts affiliated with Diamond Resorts International®, has just announced that they are expanding into Europe with more destination options for its members in both France and Italy. Members of Emarc® are now able to make reservations at Le Club Mougins and Royal Regency, both located in France, for traveling in the beginning of July. Palazzo at Soriano in Italy will be available to visit in the beginning of October. Diamond Resorts believes that Embarc® members will fit right in with the other resorts that they know and love. Embarc® was once known as the Intrawest Resort Club Group, and was later rebranded after it was acquired by Diamond Resorts. The brand pays homage to the long history of Club Intrawest and their 22,000 members while offering them a new and exciting way to enjoy the vacation club. The Embarc® brand celebrates the excitement of travel by offering a small network of unique resorts in carefully chosen destinations located across Canada, the U.S., and Mexico. You can learn more about this vacation brand on their official website.